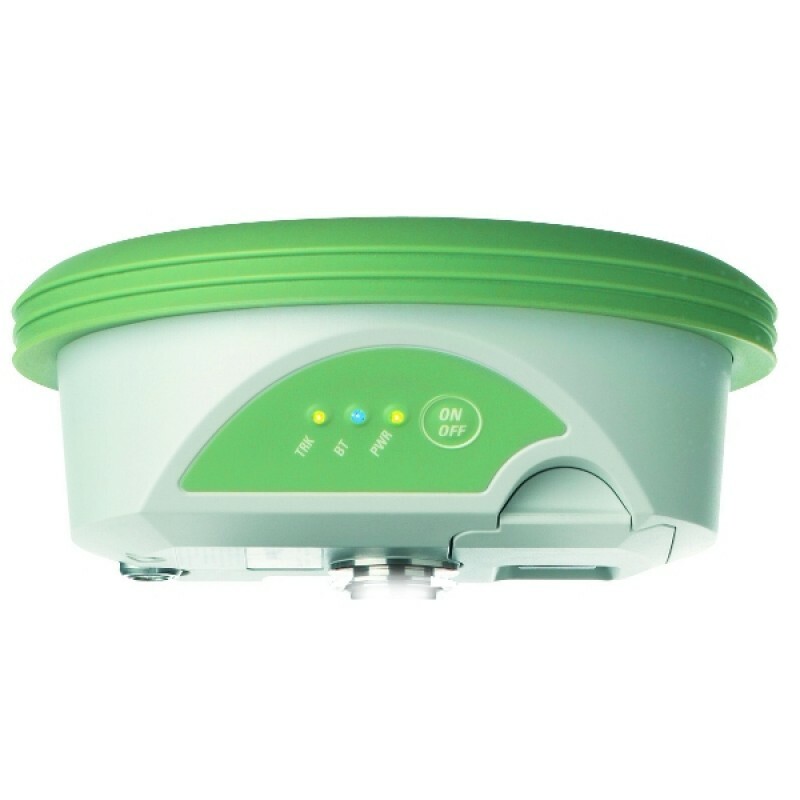 Dual-frequency, GPS only, geodetic, real-time RTK receiver. An RX1250 Controller is always required to operate an ATX1230. Receiver Technology: SmartTrack – patented. Discrete elliptical filters. Fast acquisition. Strong signal. Low noise. Excellent tracking, even to low satellites and in adverse conditions. Interference resistant. Code multipath mitigation.